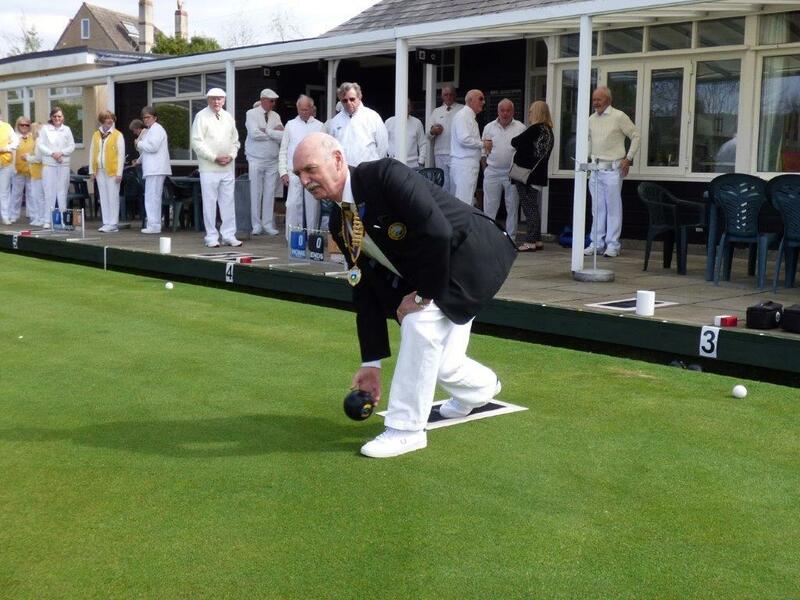 Winscombe Bowling Club opened their season on Saturday with the traditional President v Captains match. The new President Geoff Coombe sent down the first wood. The match result was ‘ a draw’ but actually the Captains team won by 3 shots! A ‘spider’ before the game raised over £40 for the South West Children’s Hospice and the match was followed by an excellent ’President’s Supper’ in the club house. For many years Winscombe have played in an indoor Triples league every Thursday afternoon at St Andrews BC during the winter. 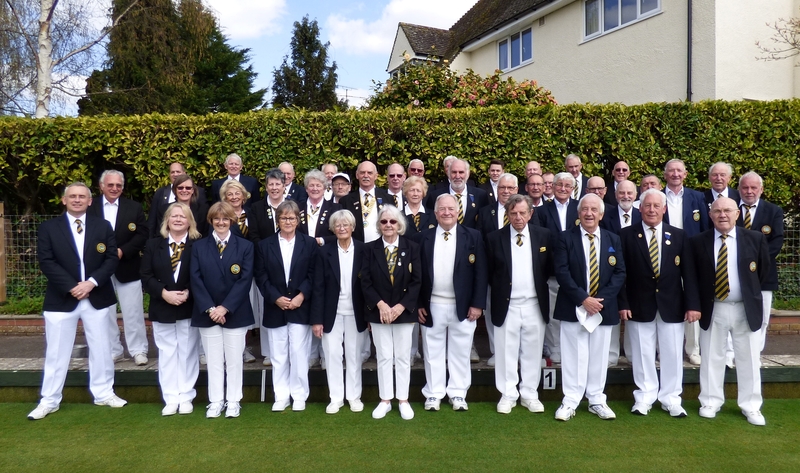 The league is made up from all Winscombe Club members. This year the winners were Mike Newing, Peter John and Mike Adams representing ’The Squirrels’. (photo is without Mike Newing who is happily recovering from a major operation) . 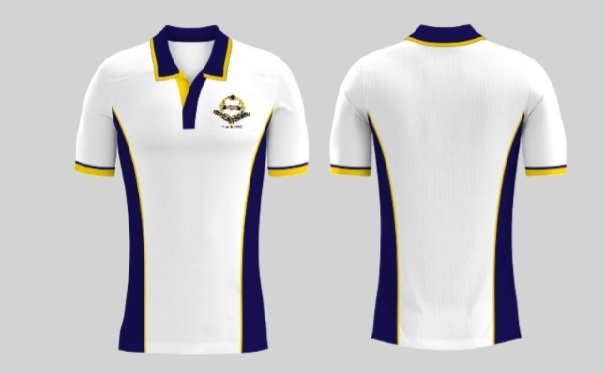 At meetings of the Ladies Section and Men's section a new coloured club shirt was approved. At the subsequent Management Meeting it was finally agreed that WBC will adopt a coloured Club Shirt for all Club Matches as soon as possible this year.